Biography, lyrics, translations, photos and more about Yutaka Ozaki, Japan's legendary rock star. 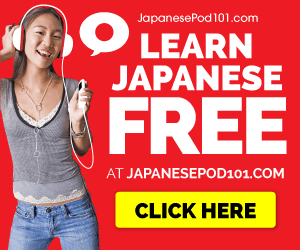 Yahoo Group for J-Pop fans. Contains romanized Japanese lyrics of several J-pop songs. Image galleries of various Japanese artists including j-pop, j-rock, and anime singing seiyuu. Detailed description of the genre, profiles of performers, album reviews, audio samples, and links. Offers Japanese song translations, forum, and links. Official Site translated to English. News, history, audio clips, and links. Aiko Yanai website with profile, photos and discography. Hyogo based orchestra of 11 performers playing various genres of original music. Site on Eve of Destiny including profile, image galleries, discography, and history.